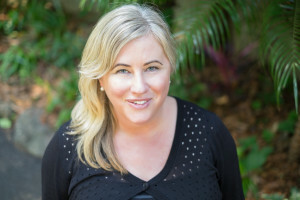 Check out our founder Terase’s latest published review in local newspaper Echo. 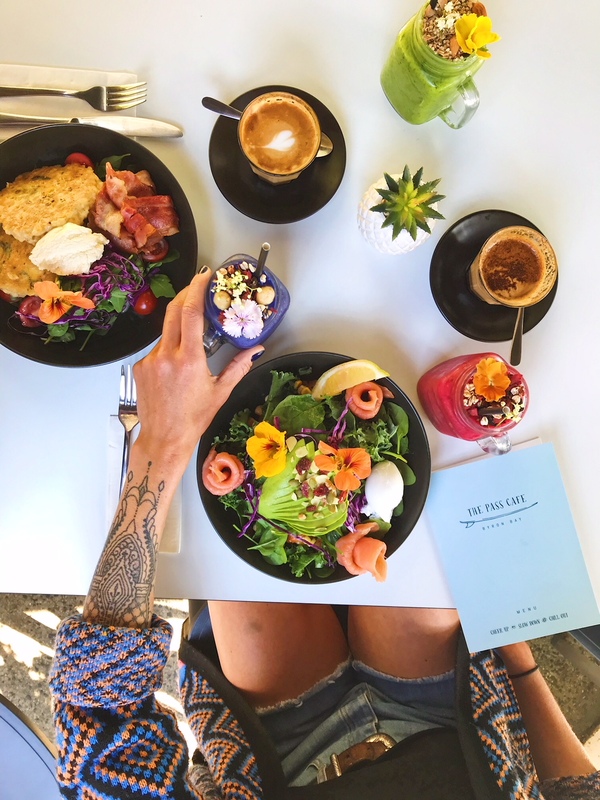 The Pass Café is a Byron classic that consistently keeps serving up good vibes and great food, set in a tropical oasis hidden away from the crazy crowds and traffic jams, with the icing on this tropical oasis cake being that The Pass Café is less that 100m from the ocean – YAY! We used to go to this cafe when we were kids when the offering was a rather simple 70s affair of hotdogs, ice-creams and milkshakes. Thankfully the food has well and truly advanced with the times and a menu that is jam packed with big flavours and plenty of healthy choices too. On a recent trip my breakfast buddy Amber and I managed to score my favourite table, outside with a sneaky view of the ocean through the trees, and a glimpse of the Sea Shepherd vessel, which just so happened to be anchored in the bay! Now I have to confess that I wouldn’t normally go for a smoothie, but boy oh boy was I glad I did on this occasion! I took a flavour party leap of faith and ordered the nourishing Green Vegan Smoothie for $10, further flavour lov’n’ proof that you don’t need to be vegan to enjoy a plant-based smoothie dance with a Byron Bay flavour goddess… oh yeah, and a full plastic-free straw big high-five shout out to The Pass Café crew too! So what is so great about The Pass Café? Well apart from the delicious food, super-duper friendly staff and the friendly bush turkeys, it has to be the unique location! 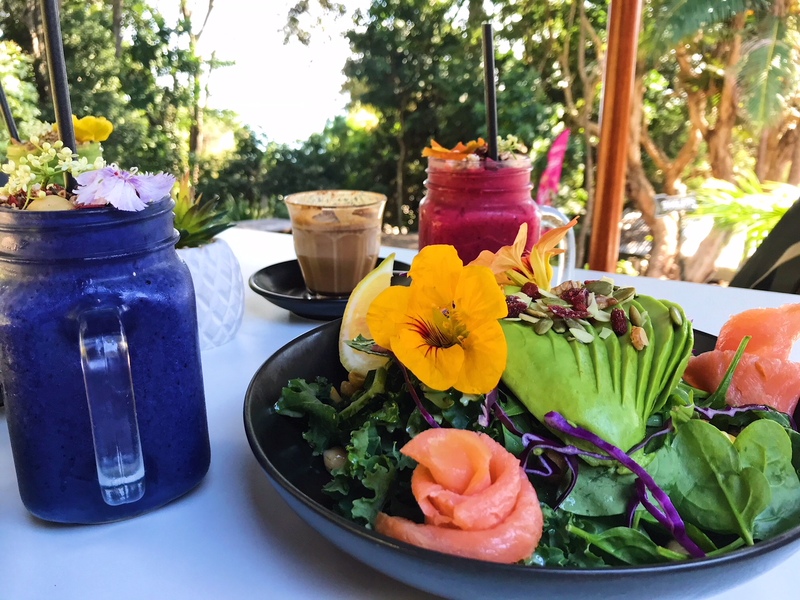 This place really does have the complete dream holiday vibe goin’ on; yes, you can most certainly have it all my beach-loving foodie friends in Byron Bay. Yes, you most certainly can take that carefree swim in the crystal-clear turquoise ocean, jump out all salty and revived, throw your towel around your waist… in a very bohemian not-a-care-in-the-world kinda manner, stroll nonchalantly up the tree-lined path to grab yourself some really beautiful food and refreshing drinks! 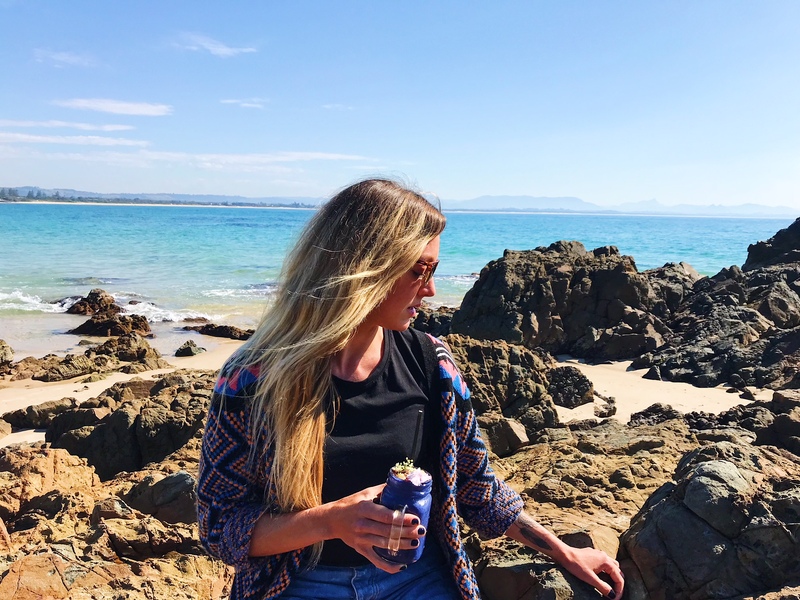 Yep, all without even having to pack up your beach bag, so you can just as quickly and easily dive straight back into the ocean after your lunch or breakfast has settled, open that book you’ve been promising yourself you’d read, and breathe in your newfound Byron Bay oasis! Yup you guessed it – just another epic day in the Bay! The Pass Café is serving up their awesome take on living in paradise from 7am till 11.30am for breakfast AND 12 till 2.30pm for lunch. These legends also cater for private events and weddings.